A beluga whale named Nanuq died Thursday at SeaWorld Orlando. His cause of death is still unknown, and autopsy results won't be available for another six to eight weeks, the company said on its Facebook page Friday. Nanuq, who was thought to be 31 or 32 years old, was on long-term loan from the Vancouver Aquarium, the Orlando Sentinel reported. 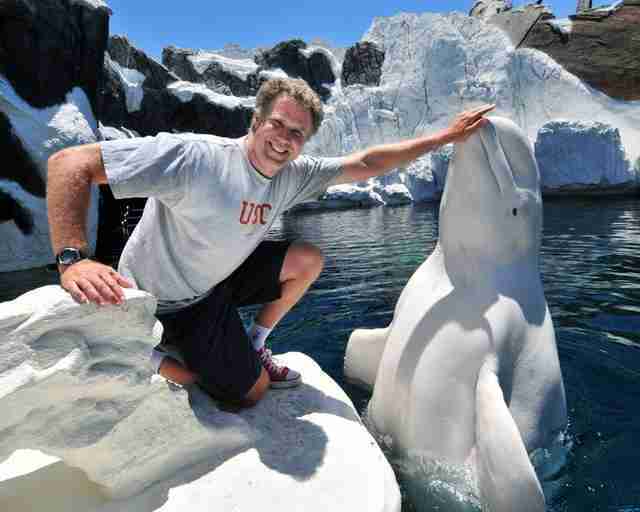 He had been at SeaWorld San Diego until he was sent to Orlando as part of the park's breeding program. "While the cause of death is not yet known, Nanuq was being treated by SeaWorld veterinarians for an infection associated with a fractured jaw; an injury that resulted from an interaction between two animals that were part of a compatible social group," the company wrote on its Facebook page. Animal Welfare Institute marine mammal scientist Naomi Rose, a noted critic of SeaWorld, told the Orlando Sentinel that such an injury would be unlikely in the wild. "If he died because of something related to that infection he got related to the broken jaw," she said, "then he died of being in captivity." 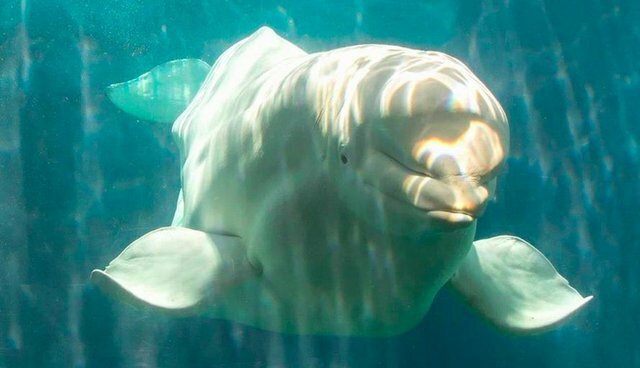 SeaWorld referred to Nanuq as an "older whale," and cited studies from the Journal of Cetacean Research and Management that put the average life span of a beluga whale between 30 and 35 years. Rose told the Sentinel that scientists are still debating beluga life spans. According to the National Oceanic and Atmospheric Administration, belugas in the wild live anywhere from 35 to 50 years. Nanuq's death is yet another blow to SeaWorld, which has been struggling since the 2013 film "Blackfish" launched a wave of criticism surrounding the company's marine mammal captivity program. SeaWorld's CEO Jim Atchison stepped down in December amid falling stock prices and weakened ticket sales, and a permanent replacement has not yet been announced. In the meantime, Chairman David D'Alessandro has taken over as interim CEO, and, in February, SeaWorld promoted company veteran Daniel Brown to oversee its 11 parks.